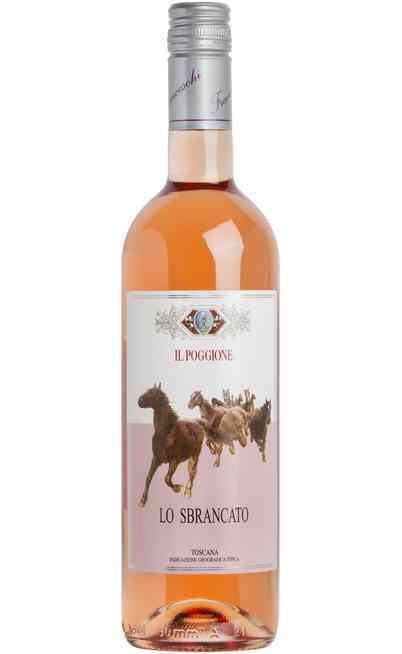 This wine of the Campo alla Sughera winery is strictly connected to the inhabitants and the tradition of the producing area. 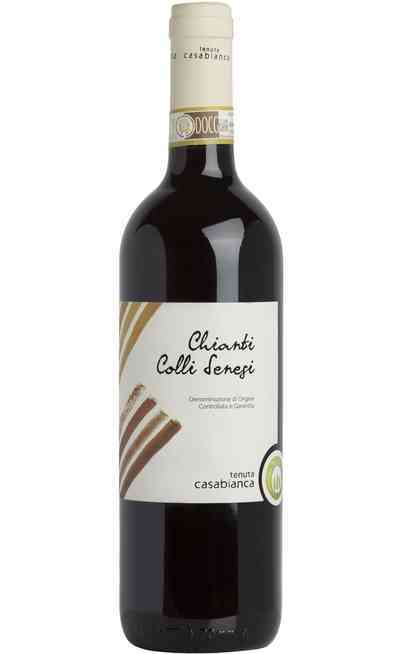 It matures for 12 months in the barrels previously used for the Arnione. The Adeo vineyards are Cabernet Sauvignon and Merlot and they follow the same process of the Arnione grapes. 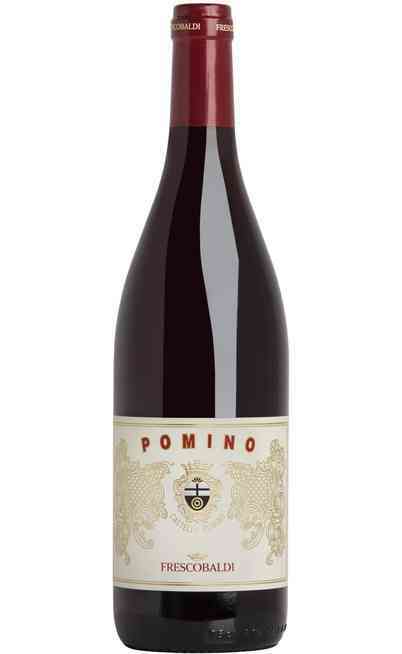 The result is not a basic wine and in some year, is strictly similar to the Arnione. 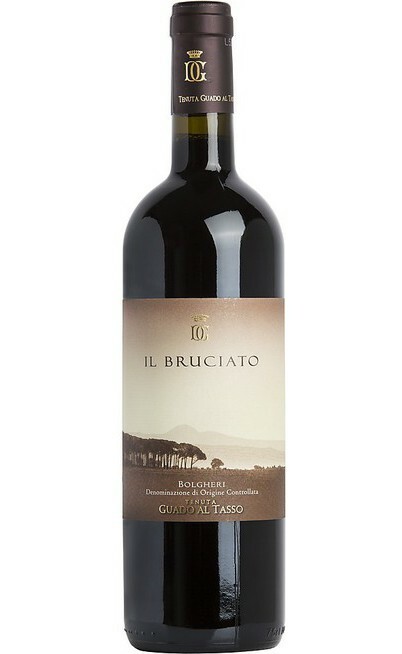 The production area is DOC di Bolgheri in Tuscany, in the Campo alla Sughera area. There are used Cabernet Sauvignon 60% and Merlot 40%. There is a manual picking and the grapes are put in wood boxes. After the destemming the maceration tanks are filled from the top without the pumps that can damage the grapes. The maceration takes place for 10 days with several pumping over under temperature control. After the racking off and a first pouring it takes place the malolactic fermentation: part in stainless steel tanks and part in barrels. Finally, a separate aging period of 12 months in oak barrels where the 30% is made by new one while the remaining 70 % are second-passage barrels. Before the bottling there is the final blend and the wine rests for 9 months in bottles. It has an intense ruby red color. 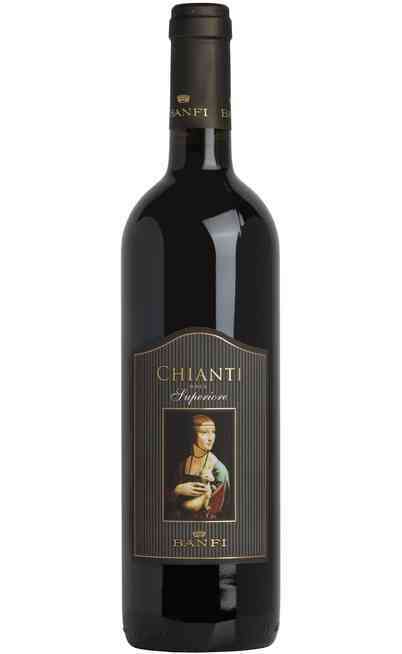 The smell is refined, fruity with sandal and vanilla hints. The taste is full and harmonic. 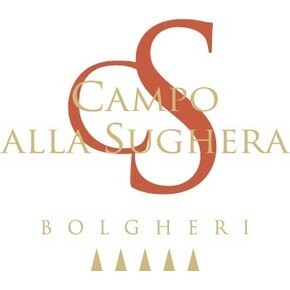 The Bolgheri DOC Rosso di Campo alla sughera is perfect with red meats, game, aged cheeses or with ribollita. It must be served at 16°C in crystal wine glasses. It has a proof of 14%.